Most brewers recommend starting without spices, but corriander and bitter orange peel are popular additions for stronger Saisons. 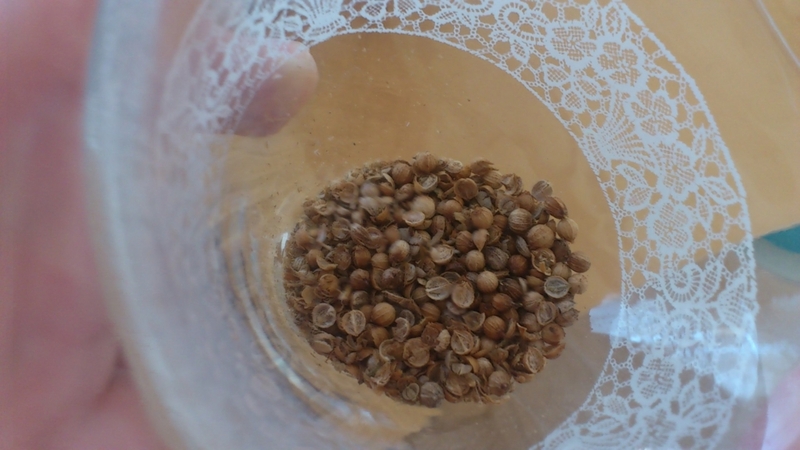 The average 5 gallon beer recipe requires 1 ounce of Coriander seeds which is about a hand full. Grind them up with a coffee grinder or crush them with a mortal and pestle ( hammer and napkin) just before use. 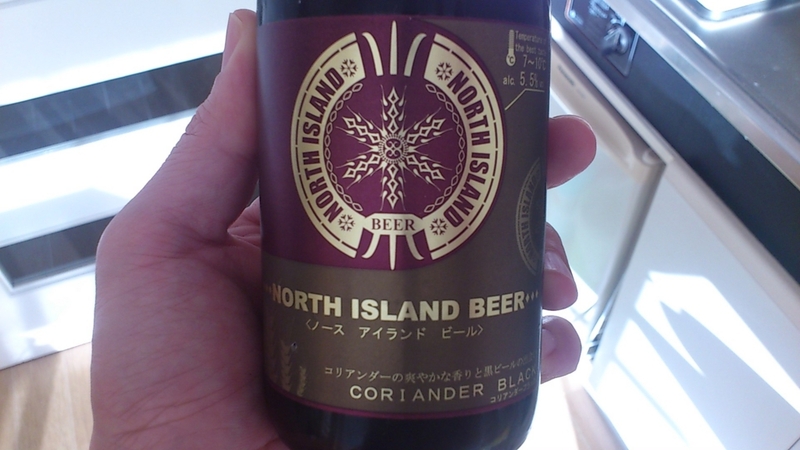 I would not recommend adding coriander into the fermenter, I have heard stories of it completely destroying beer by giving it an overwhelming amount of coriander flavor.